To win a place at the Court, she must defy him—and face the consequences. He will be destruction of the crown and the ruination of the throne. 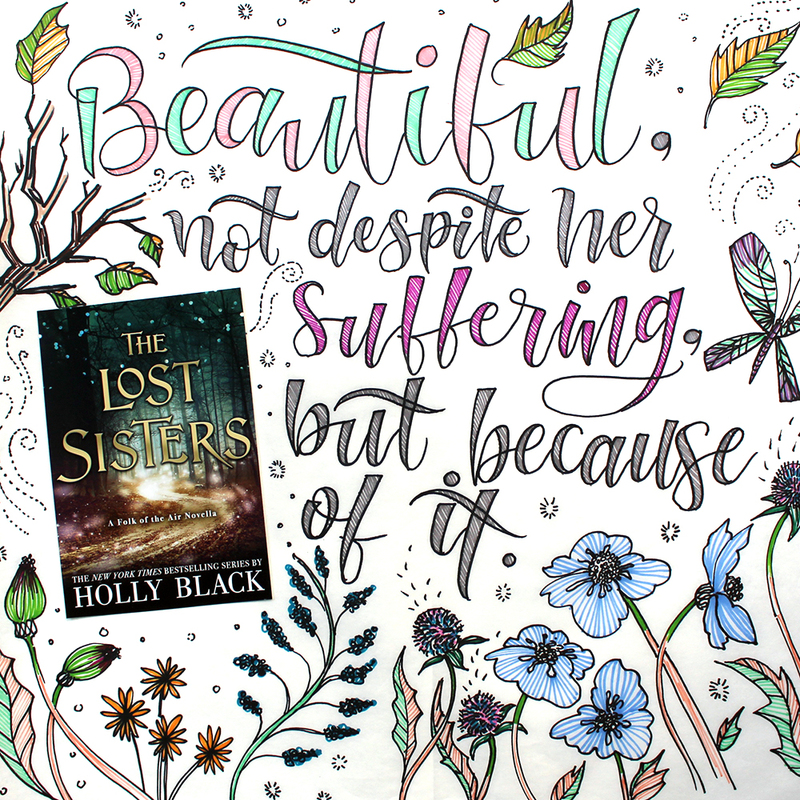 Holly Black is the bestselling author of contemporary fantasy novels for teens and children, including Tithe: A Modern Faerie Tale and the #1 New York Times bestselling Spiderwick series. She has been a finalist for the Mythopoeic Award and the Eisner Award, and the recipient of the Andre Norton Award. Holly lives in Massachusetts with her husband, Theo, in a house with a secret library. Her website is blackholly.com. "Trust is a dangerous thing to play with in this world, and the weight of it isn't light. There is so much depth to the politics in The Cruel Prince that, to me, it felt like a real place." 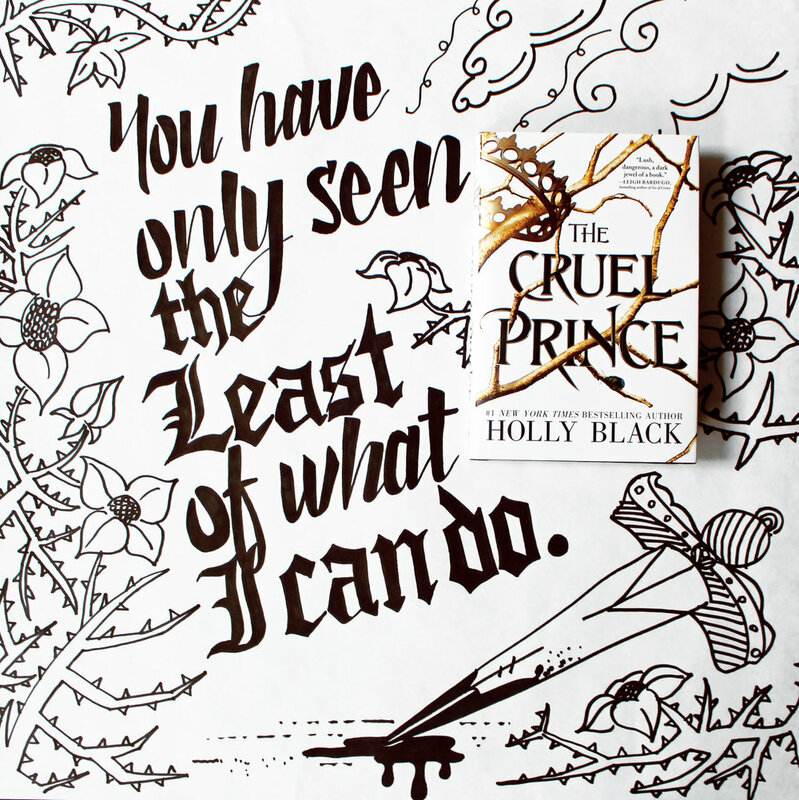 "The Cruel Prince is now my new current obsession, I’m going to be rereading this again before the end of the year, I’m going to be tumblr-ing on it every single day until the sequel comes out. I’m going to be talking about this book until the end of my existence, I’m going to be still be talking about this book even when my bones in the grave turns to star dusts. That’s how much I adore this book."